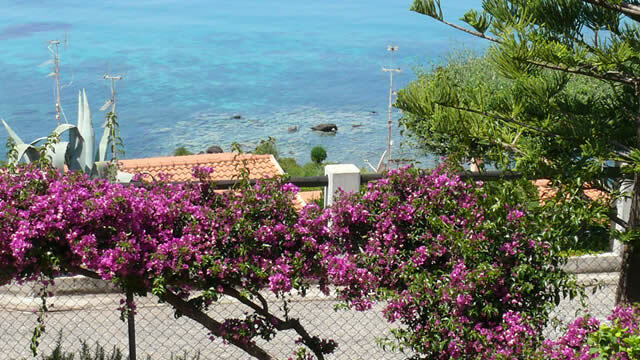 Sardinia is a beautiful island with spectacular mountain scenery and white sandy beaches. Being Italian, it lends itself to good food and wine and has a great family atmosphere. 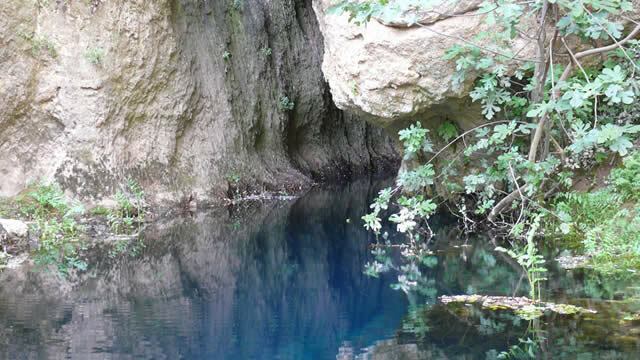 The area of Northern Sardinia is fantastic to explore by car and also has plenty to offer walkers of all abilities. Flying into Olbia, the Costa Smerelda in the east has many wonderful beaches to enjoy, with white sand and turquoise waters. Cannigione (transfer time approximately 1 hour) is a small town with a choice of local restaurants, tavernas, pharmacy and small supermarket, and there is a boating marina where you can take trips to the Archipelago of La Maddalena. Some of the islands in the archipelago are uninhabited and you can visit them for the day to swim, picnic, etc. 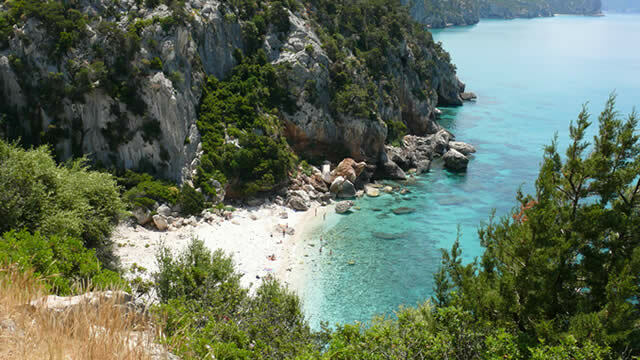 Farther south on the east coast is Cala Gonone, a typical Sardinian harbour town, and an undiscovered gem with a long stunning beach, a national park close by for good walks, and local villages to discover. Or hire a motor boat from the harbour to explore coves only accessible by water. 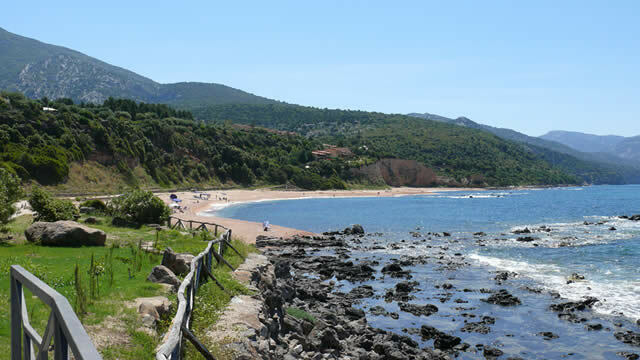 From both the east and west of the island you can easily access Isola Rossa, (1 hour 15 minutes from Alghero or 1 hour 45 minutes from Olbia), which is a smaller resort than Cannigione, with a small boating marina and a handful of tavernas. From Isola Rossa you can easily make your way to Alghero and wander around the old town for the day, take a boat trip to visit local caves or go by car ferry from the port of Santa Teresa di Gallura to Corsica (crossing time 40 minutes). The ferry can take both foot passengers and cars. A 2� hour direct flight from London will take you into Olbia or Alghero (or if you wish to go to the south of the island, Cagliare). We suggest anytime from mid- April (with the added bonus of the spring flowers) until late September. The consultants at Traveller�s World have experience of a wide variety of places on this lovely island, and there are a variety of accommodations to choose from, so come in and discuss your ideas with us.